Living a healthy lifestyle isn’t as difficult as you might imagine. In fact, it can be easy and enjoyable. Follow these simple tips to improve your health, and you’ll start to notice a difference immediately. Drinking water is great for your body. In fact, your body is made up of about 90% water. When you drink water, you help your body do essential functions better. And you may notice that some of your health issues disappear. Headaches and pains often disappear when you start drinking enough water. As you drink more water, cut out the sugary drinks. Sodas and even teas are often loaded with sugar. That sugar is bad for your body. It doesn’t just make it harder to support your weight; it makes it harder to function. Cut out the sugary beverages. If you crave a flavorful drink, add some lime or lemon to your water. The next time you experience stress, go for a walk. You might notice that your stress melts away. 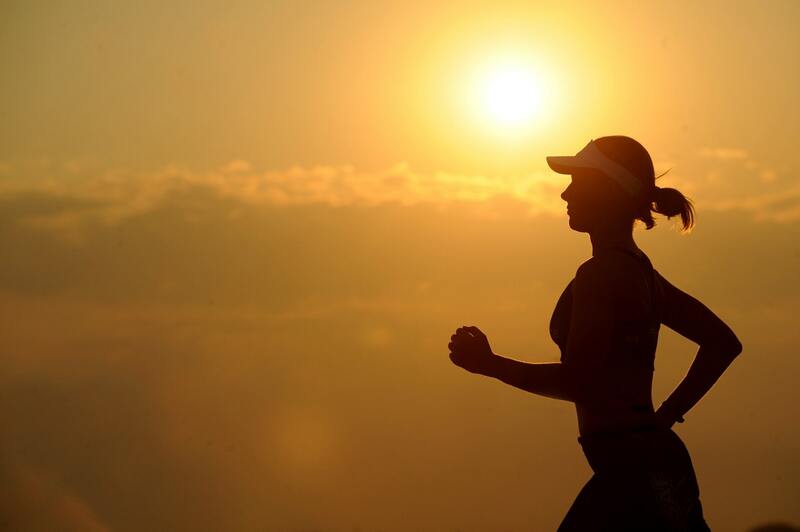 Walking is a physical activity, and that means that your body releases endorphins. Walking is also great for your health. It’s a way to get your heart some much-needed exercise. 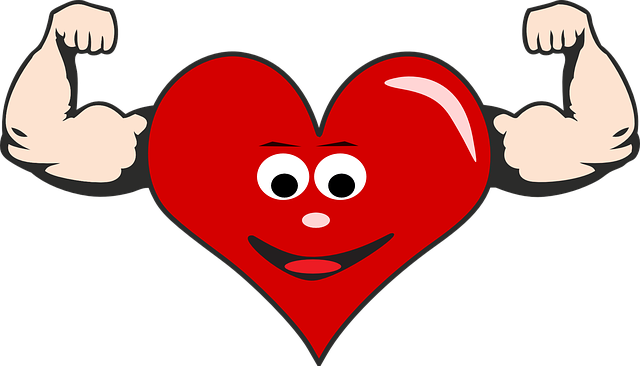 By walking every day, you can limit your risk of cardiac problems. You can also get oxygen to flow around your body, which may fight off bacteria and viruses. Walking more is as simple as walking your dog in the morning. Or, waking to the bank instead of driving. There are many ways that you can incorporate walking into your day. And the more you do it, the better your health benefits may be. Most people realize that eating fruit and vegetables is good for their health, but they don’t understand why. There are a few reasons that boosting your fruit and vegetable intake can make you healthier. For one, there’s the disease-fighting ability. Fruit that has bright colors contain proanthocyanins and quercetin. They fight off brain disease and can relieve some of your allergy or breathing problems. Meanwhile, many vegetables are super-foods. They give your body exactly what it needs to perform and perform well. You can find them loaded with minerals and vitamins that help your body run smoothly. The chlorophyll that they contain is great for your blood. Vegetables even have enzymes that can help your body run in tip-top shape. To boost your fruit and vegetable, make a commitment to eat a certain amount every day. When it becomes a habit, it’s easy to stick with it. While this tip might seem pretty obvious, people often neglect to visit their doctors. Some people just hate making a trip to the doctor’s office. Meanwhile, others don’t have the insurance they need to get affordable healthcare. If you don’t go to your regular check-ups, it’s time to change things. Mark down the dates on your calendar and show up for your appointments. If you don’t have insurance because you’re self-employed, click here. You can get affordable healthcare to get you on your way to living a healthier lifestyle. 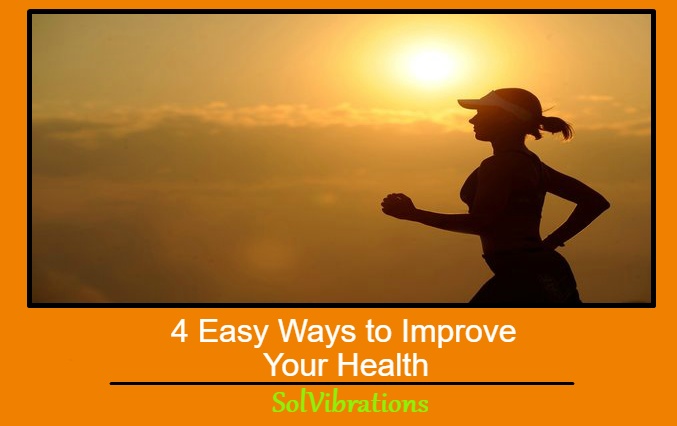 This Concludes: 4 Easy Ways to Improve Your Health. What Did You Think Of This Post? Please Let Us Know By Rating Below!